This exhibition is dedicated to the cooperation of two exceptional figures – František Kretz (1859–1929) and PhDr. Alice Garrigue Masaryk (1879–1966). It began when František Kretz offered his collections for the new interiors of Prague Castle, which were designed by the world-famous Slovenian architect Josip Plečnik. Plečnik and Kretz cooperated with Alice Masaryk on the look of the Ladies (Embroidery) Lounge, which was furnished with traditional embroidery and ceramics. This unique space was dismantled in 1949 and the collection was moved to a depository. 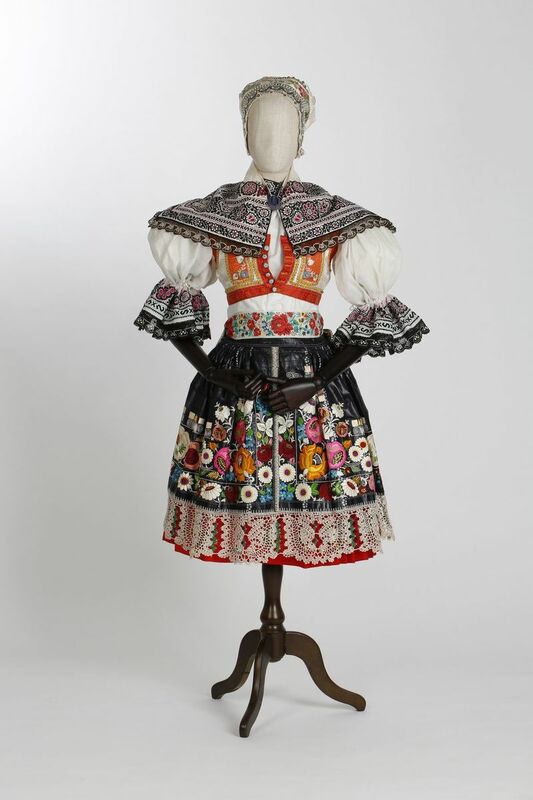 In 1953 the “Kretz collection” from the collections of Prague Castle found its way to the National Museum. 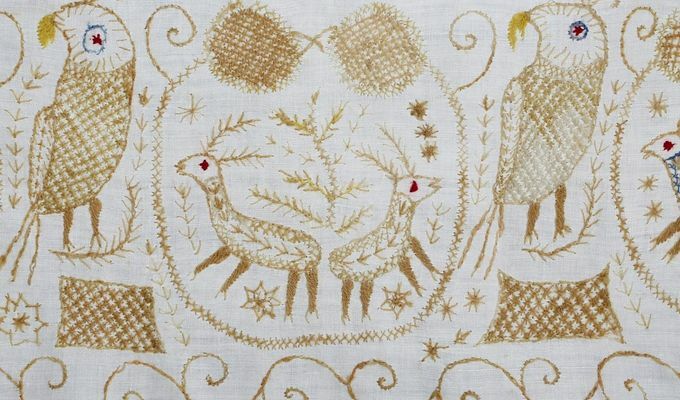 František Kretz’s collection contains textiles of exceptional craftsmanship; his collection of ceramics in the National Museum is of great value, containing mostly faience. Collections of František Kretz found their way to the National Museum at other times, too. 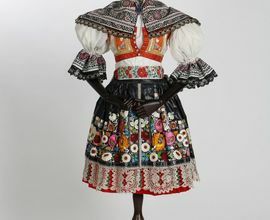 In each case, they are sets of exceptional value, including traditional textiles and jewellery from various parts of Slovakia, Silesia and the Těšín region. The exhibition presents rare photographs, not only from the National Museum Archives, but also from the Moravian Museum in Uherské Hradiště, the Archive of the T. G. Masaryk Museum in Rakovník (a branch of the T. G. Masaryk Museum in Lány), and the Prague Castle Administration Archive. The T. G. Masaryk Museum in Rakovník loaned furniture and a hat that belonged to Alice Masaryk.